No doubt, Mandala Spa is among the best spas in Boracay. I've heard so much good stuff about their treatments, I had long wanted to try them out for myself. And I finally got the chance some weeks ago. 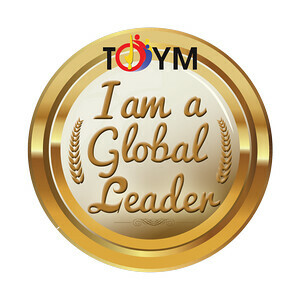 And I wasn't disappointed since the facilities and service was superb! It's a bit far from most establishments since it's quite close to the Cagban Port. But this secluded spa is tucked deep inside the sprawling property making it very exclusive for its clients. In fact, you'll have to walk several meters from the road into their driveway to reach the main reception pavilion. 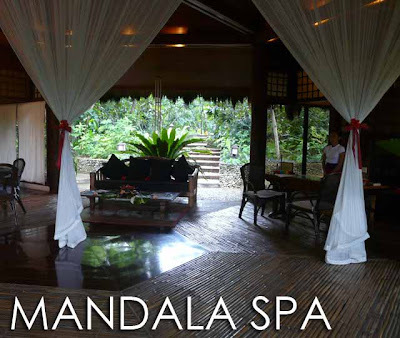 You actually get your own private hut when availing of spa treatments at Mandala. Each private hut is spacious and complete with your own massage and bathing facilities. 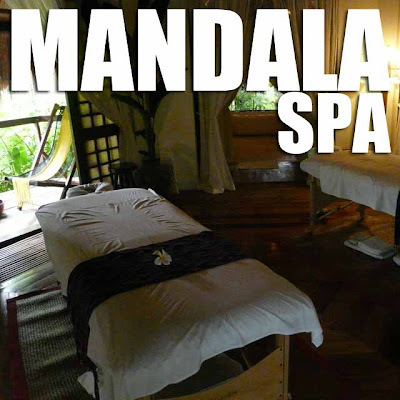 I availed of their Mandala Signature Massage (Php2850) which lasted for an hour and 30 minutes. I noticed the therapist's meticulous attention to detail as she carried out the spa treatment. It was one of the best spa treatments I've experienced. 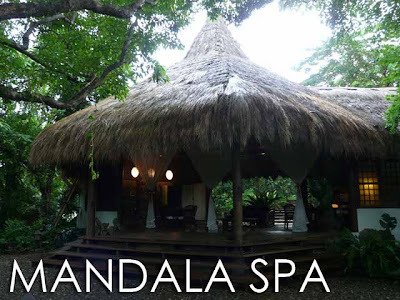 Mandala Spa also has a resort if you want to avail of their holistic Boracay experiences. Looking also at their menu of services, I was intrigued with the other treatments, particularly the Water Dance which is an underwater therapy (yes you'll be wearing nose plugs) with the therapist leading you through a harmonious routine in a pool of warm water. Maybe I'll be able to do that on my next visit. Thank you so much for this wonderful post, Ivan! We're glad that you enjoyed our service as much as we enjoyed giving it. You are always welcome here at Mandala Spa and we hope to see you again. Have a great day! Very impressive. This spa looks beautiful.